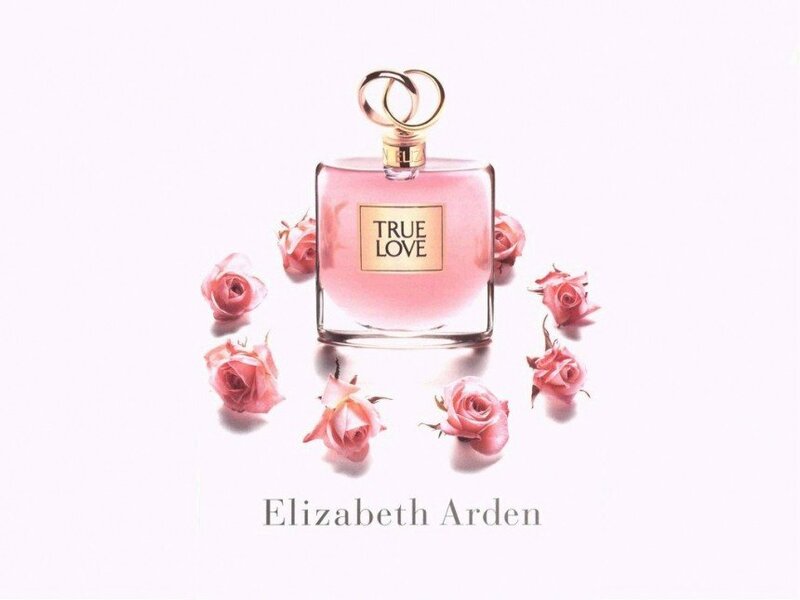 True Love (Eau de Toilette) is a perfume by Elizabeth Arden for women and was released in 1994. The scent is floral-powdery. The production was apparently discontinued. True Love...what a poetic name for a perfume. I'm such a cynic. I'll roll my eyes admitting I wear this simply because of the name. But I always say we don't wear the label or the name, we wear the fragrance. I can't let it influence me. True Love is a powdery floral reminiscent of roses that are sweet and would not offend a baby. It's gentle, clean with a woodsy hint of spices, with a hint of vanilla, similar to Love's Baby Soft. It's sillage is soft and it lasts as long as I want it to. In other words, a few sprays will last a few hours. It's not earth-shattering or ground-breaking, but not all fragrances need to be. At times, softness and quietness is needed. At times, I need a scent so quiet, unassuming and soft that only I know it's there. There could be many reasons. One could be under the weather, one could be visiting someone who cannot experience strong scents, or if you are going to be in a tight area, this is a good choice. True Love also reminds me of babies, in a good way. It's a good choice to wear around very little ones if need be. This just fits the bill for a perfume lover that always wants to wear something but at times is limited in their choices. I love perfume and always have. My daughter, on the other hand, wears two and owns only those two. (How could I have raised this anomaly?) When I visit her, she sniffs me and makes her usual pronouncement. "What is that you're wearing today?" And I tell her, and she harrumphs. As a matter of fact, I'm going to be a grandmother soon, and I've been told I cannot wear my perfumes around my grandbaby. (Sad, but true.) I've told her that I've already got that covered. She looked at me and asked how that could be possible. With a smile, I told her she'll find out when the time comes. I knew without a doubt I would never go perfume-less. (The horrors!) And I know she will swoop in and smell me to check. (Like a hawk.) And when that day arrives, I'll either be wearing True Love or Love's Baby Soft, because both remind me of a baby's fresh skin, the delicate aroma of a freshly powdered infant, which will be my first grandchild. And that will sincerely be True Love for me. Seeing and holding my first grandbaby. 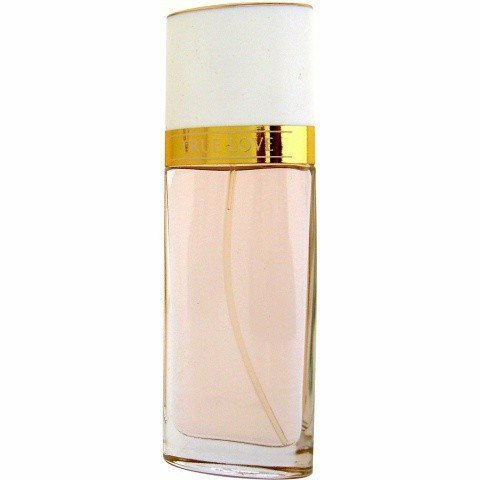 Write the first Review for True Love (Eau de Toilette)!